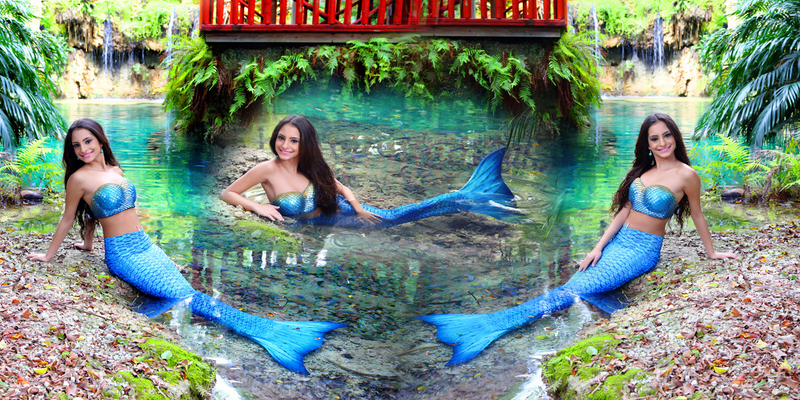 Mermaid Theme Quince Photo Shoot are a unique way to capture special quinceanera moments. 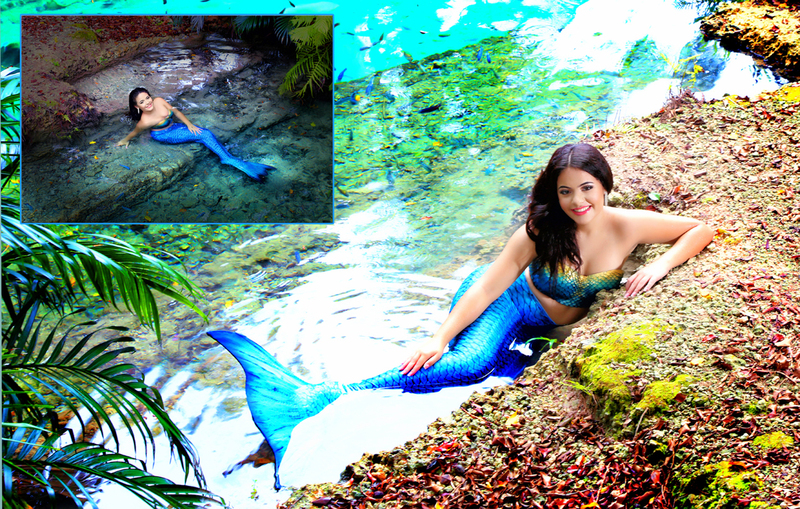 Also, the handmade blue mermaid tail beautifully ties in with the tropical landscape. 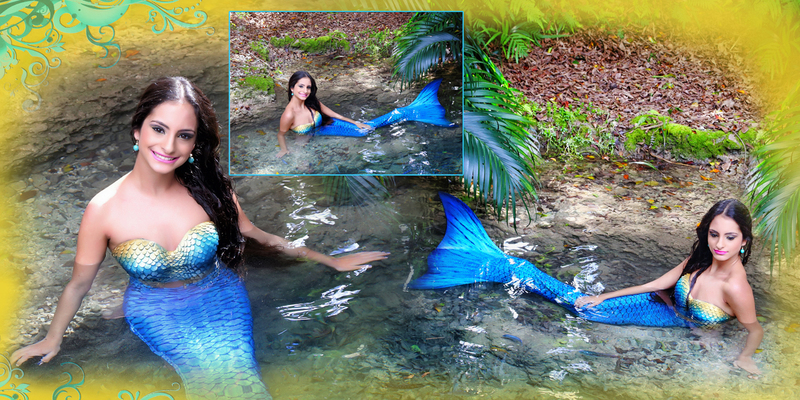 Next, the mermaid quince’s matching top is specially altered and fitted to perfection. 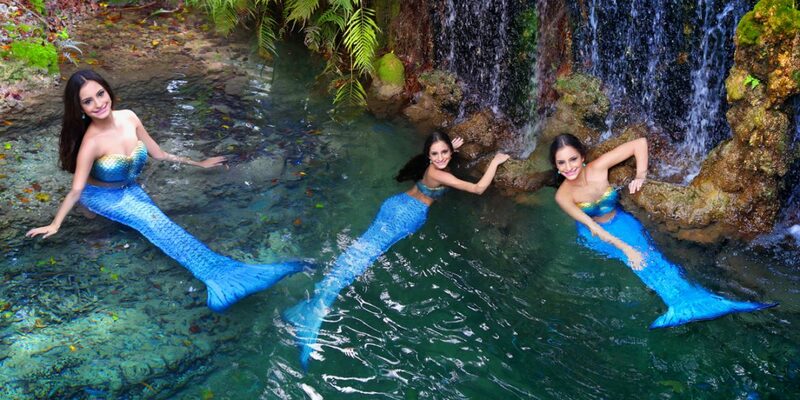 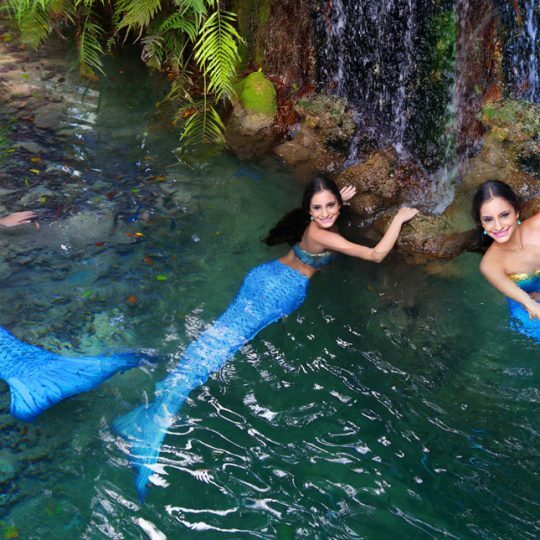 During the mermaid quince photo shoot, her beauty was radiating the landscape.